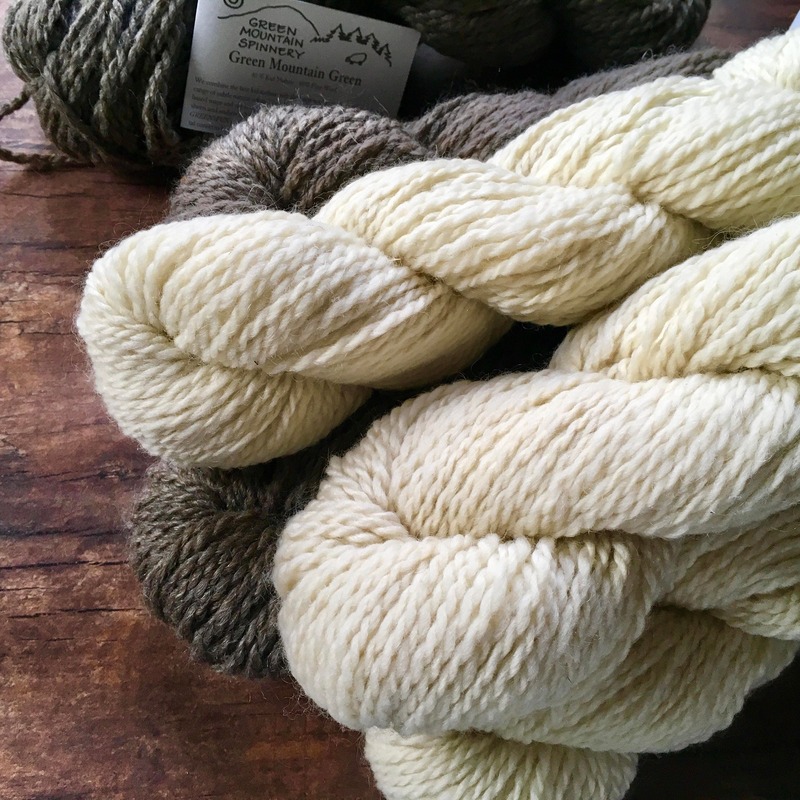 Slow knitting. 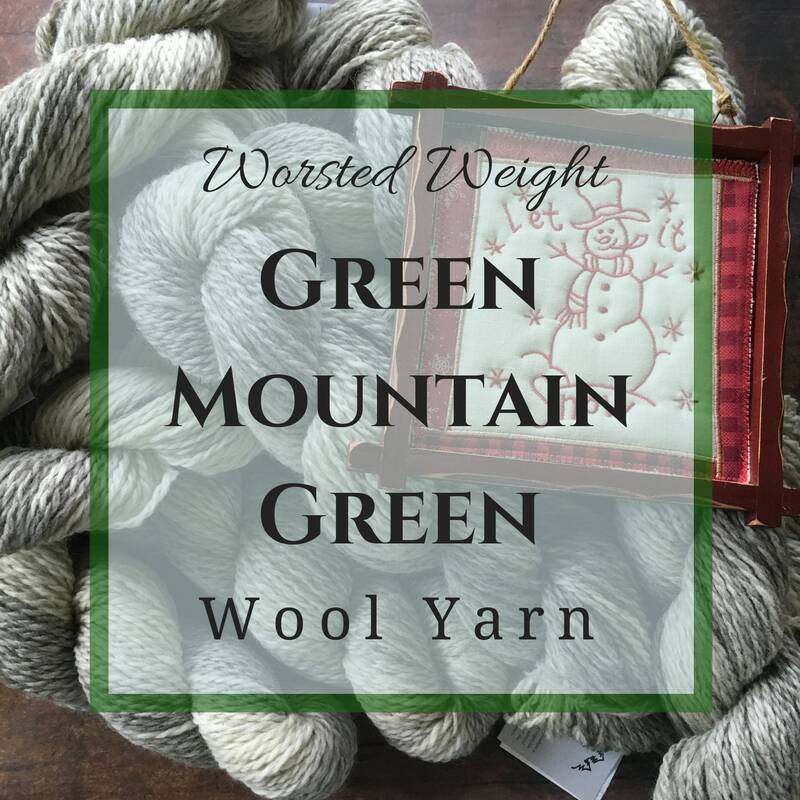 It is not something you are; it is something you DO with Green Mountain Green yarn. Stop racing through projects. 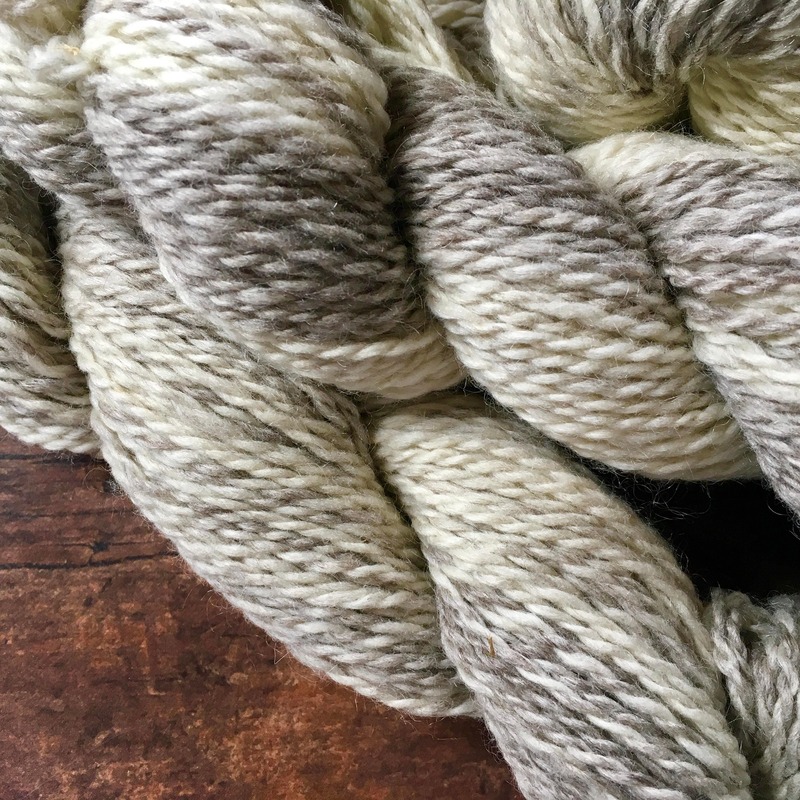 Slow down and enjoy the process as a whole. 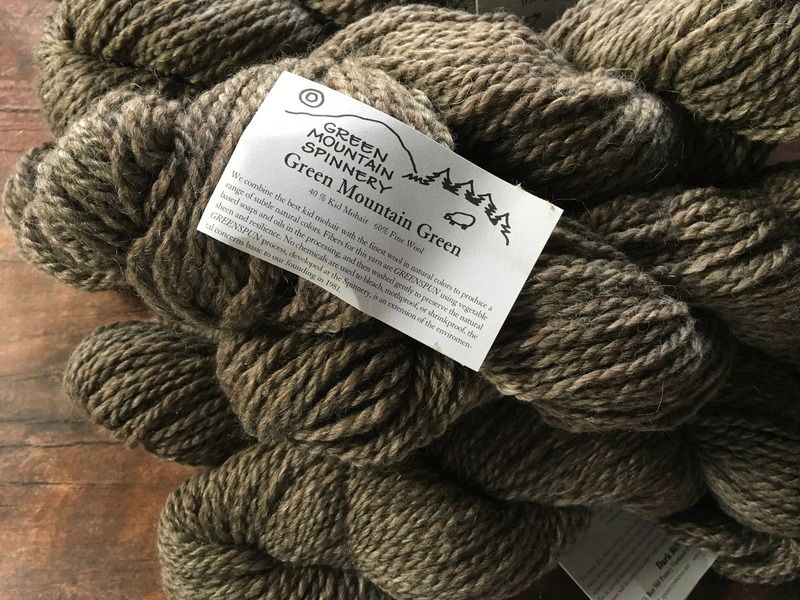 This premium yarn from Green Mountain Spinnery allows you to slow knit from the very beginning: at the skein! 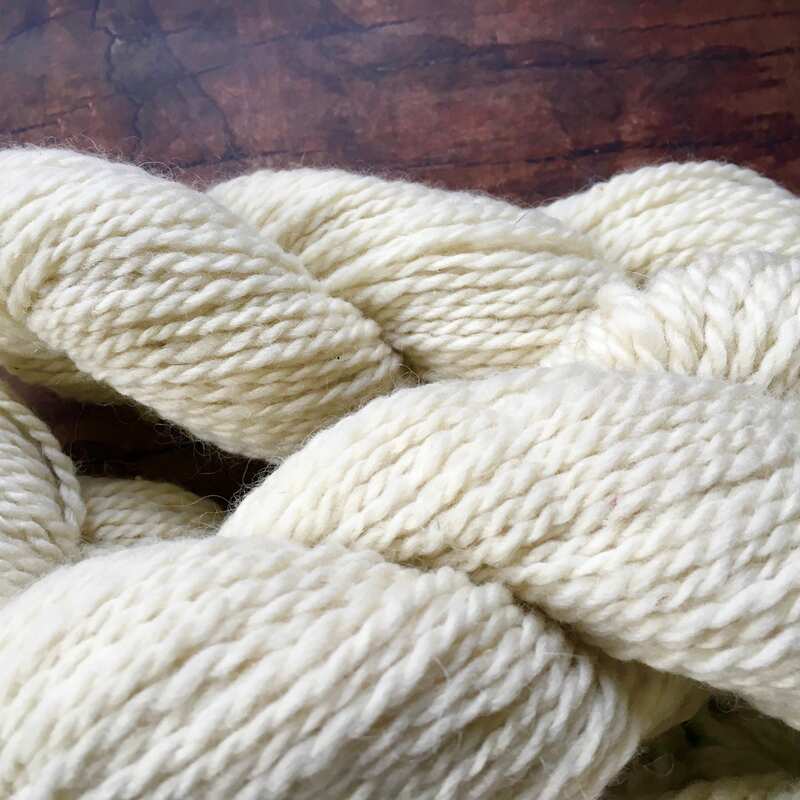 All natural and never dyed, you will be amazed that wool can feel this soft! 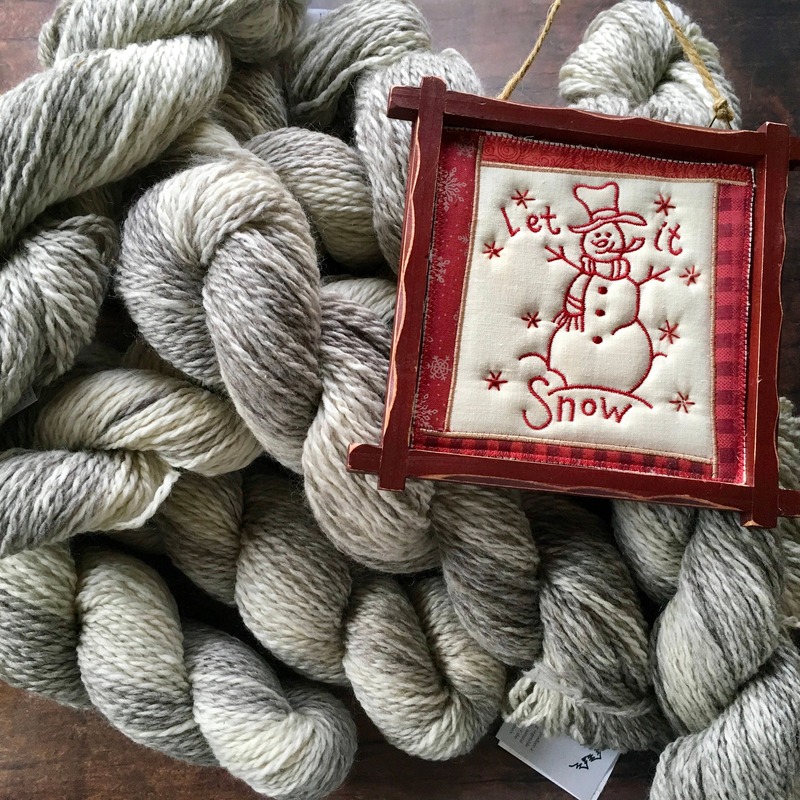 A yarn that is gift-worthy, either to yourself or that memorable knitter. 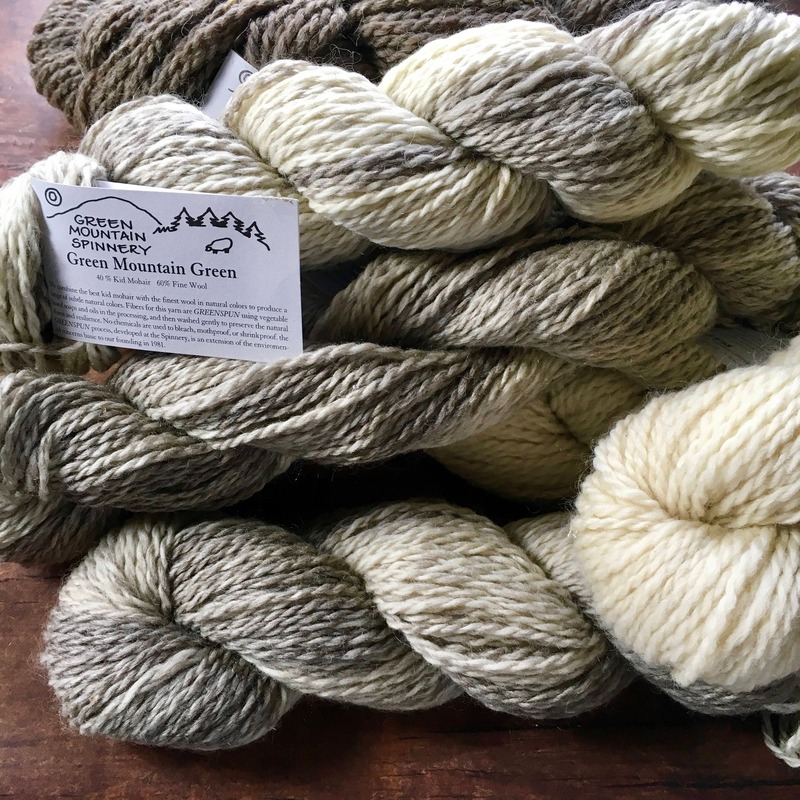 For Green Mountain Green, they combine the best kid mohair with the most beautiful wool in natural colors to produce a range of subtle natural colors. 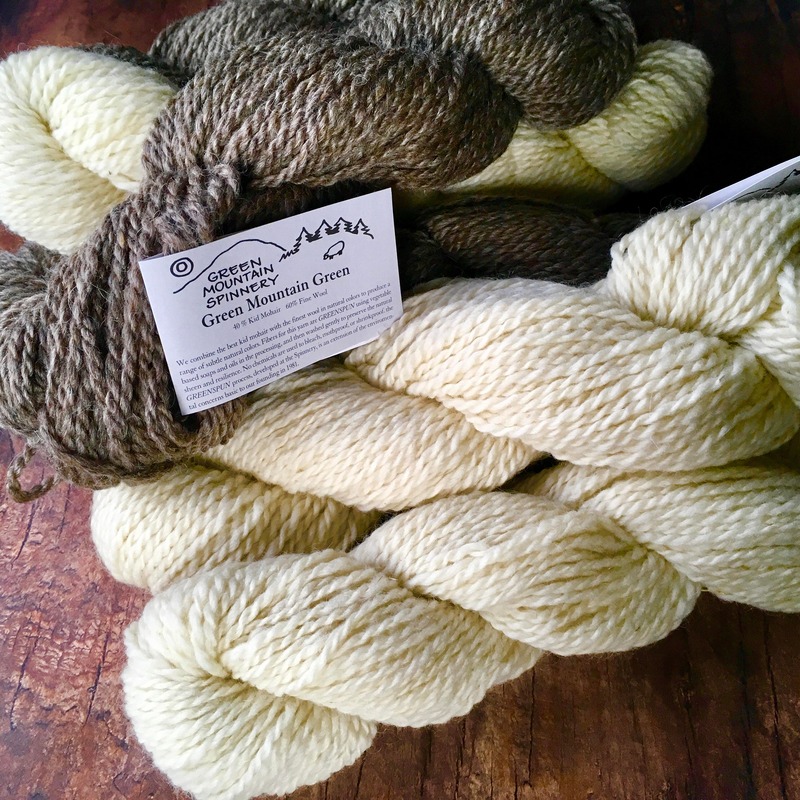 Fibers for this yarn are GREENSPUN using vegetable based soaps and oils in the processing and then washed gently to preserve the natural sheen and resilience.